All players can get 77 Free Spins to try Kung Fu Rooster! 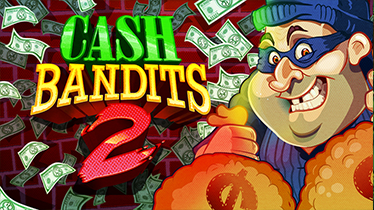 Wagering for this promotion is set to 60 times the amount obtained from the free spins. 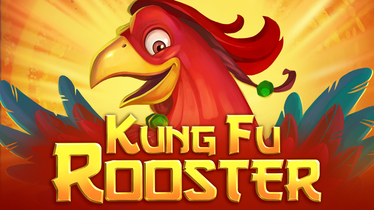 Once players have discovered the Kung Fu Rooster with our free spins offer they can also use the deposit bonus. 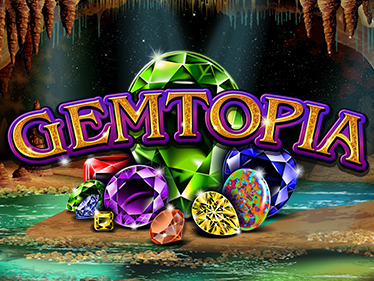 Wagering for this offer is set to 30 times the deposit, bonus amount and amount obtained from the free spins.